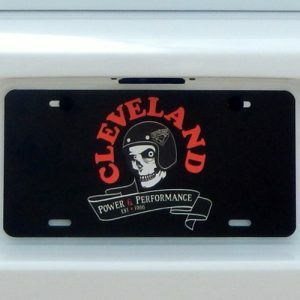 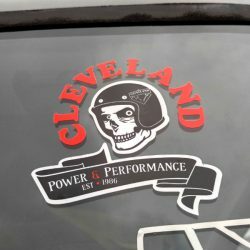 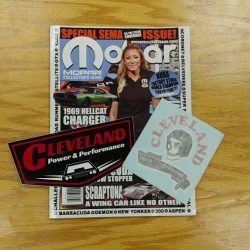 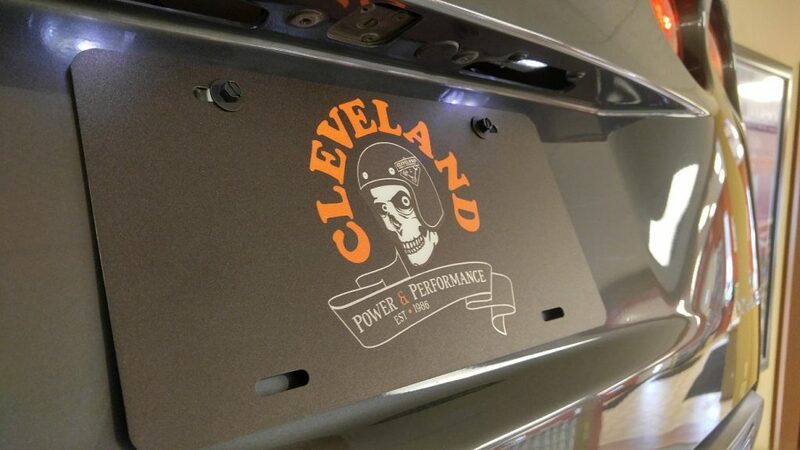 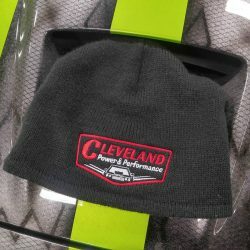 This super cool Cleveland Power & Performance Skull logo license plate is perfect for your garage, front plate (where legal! 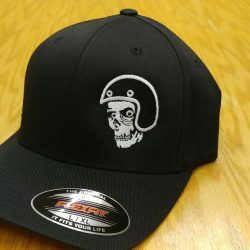 ), ATV, or what ever you want to put it on! This plate is made of aluminum and is 12″ wide and 6″ tall.